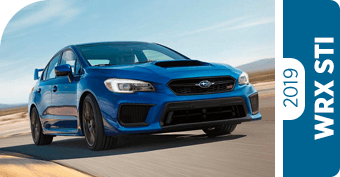 Subaru has continued to grow over nine consecutive years, and we're confident that the new 2019 Subaru models will continue to make Subaru one of the fastest-growing names in the business. 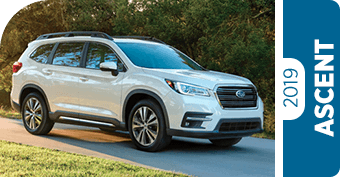 2019 marks the much-anticipated arrival of the new Subaru Ascent, the largest ever 3-row SUV from Subaru. This is just the beginning. 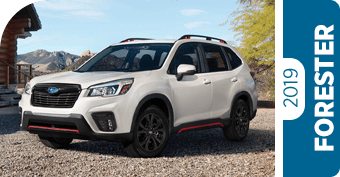 The 2019 Subaru Forester is also all-new, and you can count on more safety, capability, efficiency, and value no matter which Subaru model you choose. At Carr Subaru, we understand that there are other vehicles available to choose from, and we want to help with your research. 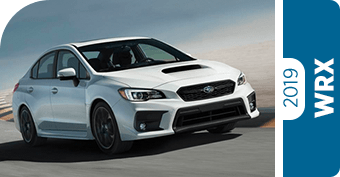 That's why we looked at all the facts and put together these 2019 Subaru model comparison pages. 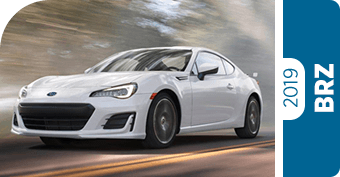 Browse through these information pages to get a preview of how the latest Subaru models stand up to some of the industry's toughest competition. 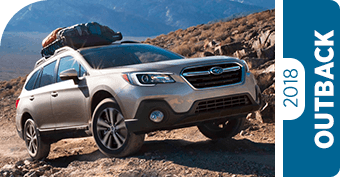 Before deciding on your next new vehicle, stop by and test drive a new Subaru from our huge inventory. It's easy to schedule an appointment online, but you won't need one to stop by and see us in person at 11635 SW Canyon Rd, Beaverton, OR 97005. We think you'll be surprised at just how easy it is to upgrade your vehicle at Carr Subaru, especially when you take advantage of our frequently updated special offers. 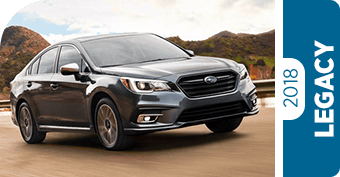 Why Consider a New Subaru for Getting Around the Vancouver, WA Area? 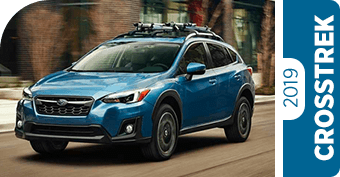 A new Subaru provides a lot for your money thanks to the renowned traction of Symmetrical All-Wheel Drive standard on all but one new Subaru model. In fact, Subaru boasts a long list of independent industry awards for safety, reliability, and maintaining value. The acclaimed flat BOXER® engines are even better for 2019 offering more power while consuming less fuel. Of course, power, performance, and efficiency are just the beginning. The latest advancements for the STARLINK™ infotainment technology make your journey even more convenient and safe. 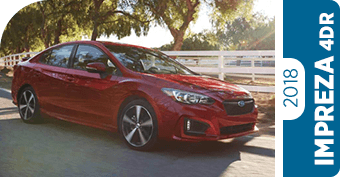 In fact, a new Subaru is one of the safest choices you can make, especially when it's equipped with EyeSight® technology that's like having a second set of eyes on the road. 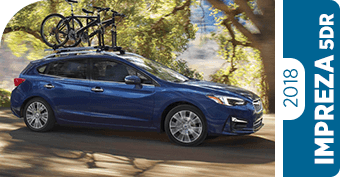 We look forward to demonstrating the many advantages that come with a new Subaru, so come see us today at Carr Subaru just west of Portland and proudly serving Gresham.